Aerial View Coastline With Sandy Tropical Beach Balangan. Seascape Ocean Surf And Tropical Beach Large Waves Turquoise Water Crushing On Shore, Bali,Indonesia. Travel Concept. Lizenzfreie Fotos, Bilder Und Stock Fotografie. Image 115258330. 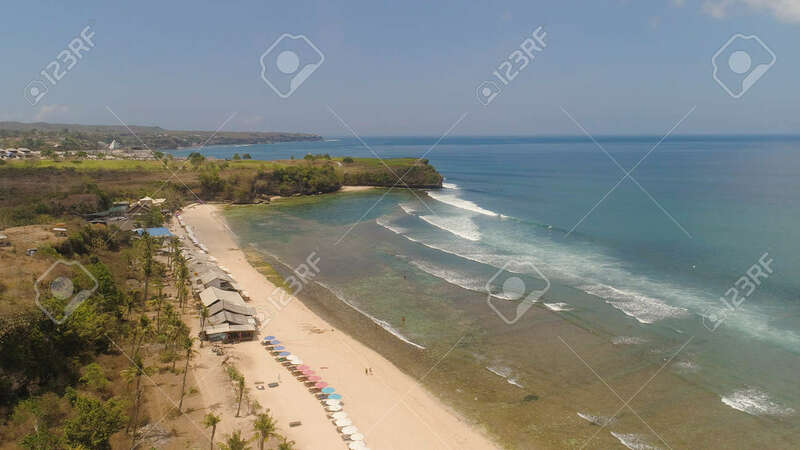 Standard-Bild - aerial view coastline with sandy tropical beach Balangan. seascape ocean surf and tropical beach large waves turquoise water crushing on shore, Bali,Indonesia. Travel concept. aerial view coastline with sandy tropical beach Balangan. seascape ocean surf and tropical beach large waves turquoise water crushing on shore, Bali,Indonesia. Travel concept.